Compassionate staff provide care for boys and girls, ages six through fifteen who have been removed from their homes by the Commonwealth of Kentucky due to extreme physical, sexual and emotional abuse. 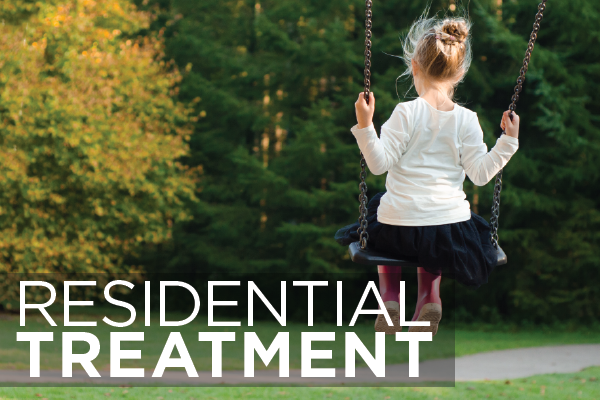 Guardian Angel School is an on-grounds facility for the exclusive use of DCCH Center residents. 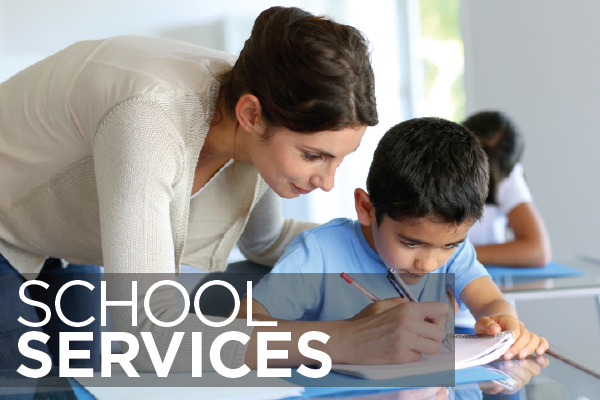 GA operates as a separate unit of Beechwood Independent School District. 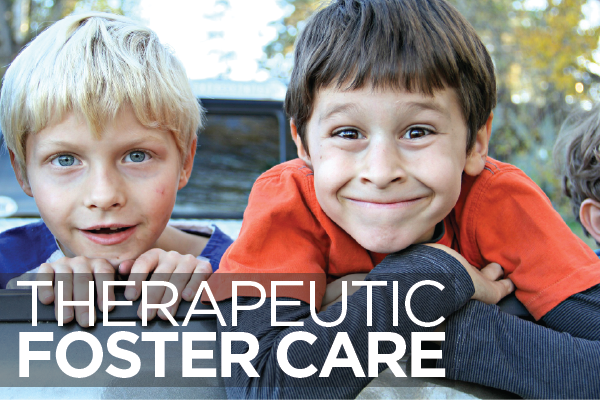 Therapeutic Foster Care provides children with a temporary family to care for their needs and safety. 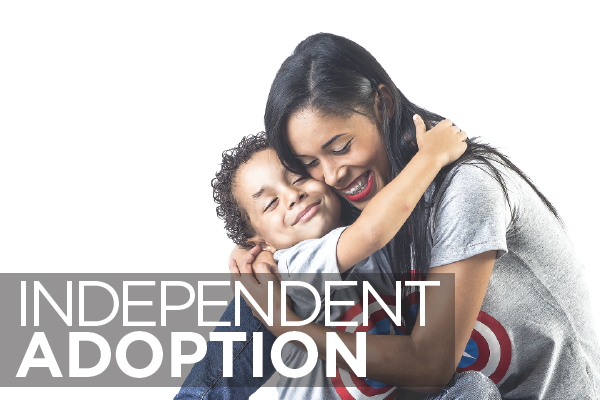 Single persons or families seeking to adopt a child already placed in their home or hoping to receive a child from a private source should contact us today. 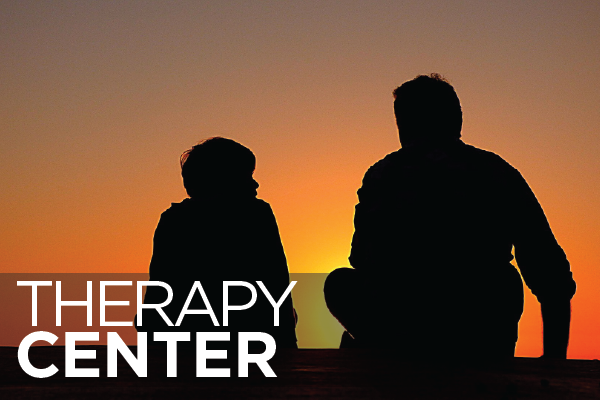 Our Therapy Center offers quality counseling and mental health services, including individual, family and marital therapy, grief counseling, and more.